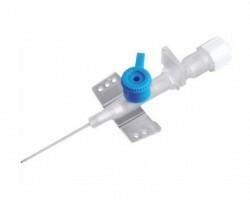 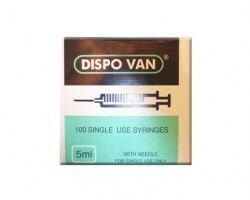 Hindustan Syringes and Medical Devices (HMD) is one of the leading manufacturers of disposable medical devices in India and the leading player for disposable needles and syringes. 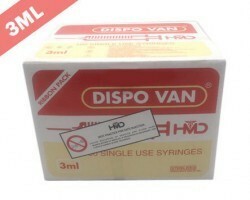 HMD is based at Ballabhgarh, Haryana and sells its products throughout the world. 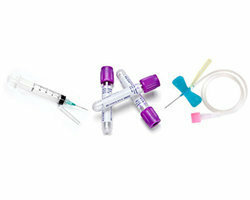 HMD is one of the standard bearers of Indian manufactured medical devices and has been operating since 1957. 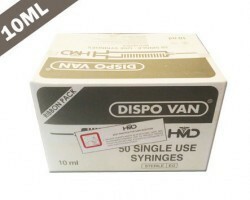 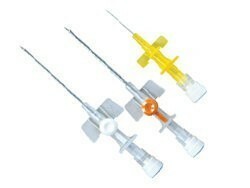 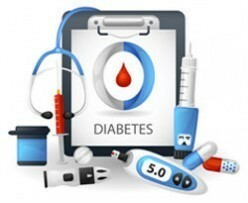 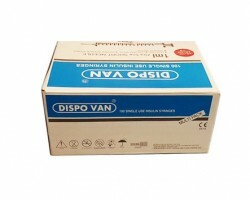 HMD’s product portfolio includes insulin syringes, auto disable (self destroying) syringes, single use (disposable) syringes, vacuum blood collections tubes, blood collection needles, blood collection sets, intravenous (IV) cannulas, single use (disposable) needles, infusion sets, safety boxes, surgical blades, scalp vein sets, syringes with needles, syringes without needles, hypodermic needles and surgical scalpels. 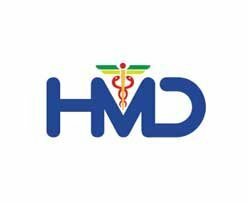 Smart Medical Buyer has a direct tie up with HMD and serves as an online distribution partner and can ship HMD products to all locations within India. 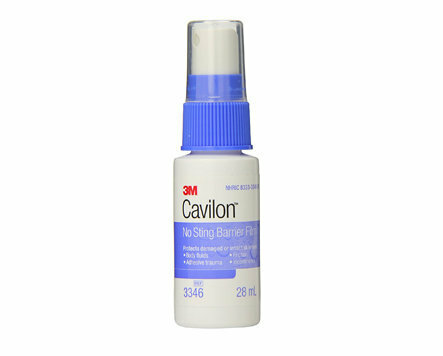 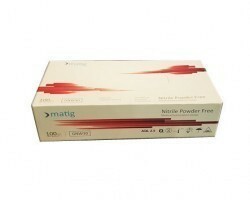 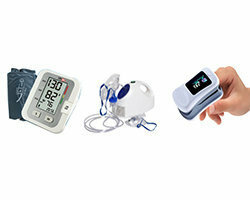 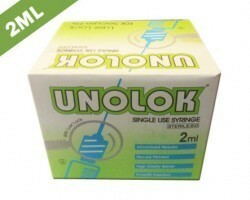 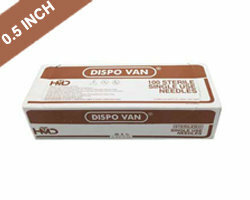 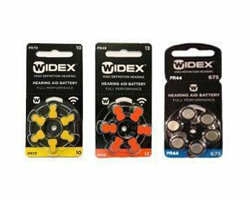 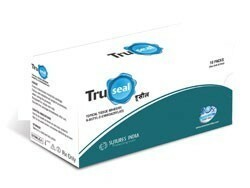 Smart Medical Buyer offers very attractive prices for HMD products online with same day dispatch available. 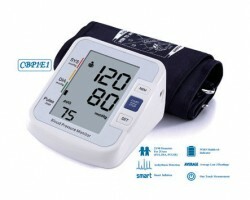 As a hospital, nursing home or doctor you can buy HMD products in small and large quantities online on Smart Medical Buyer. 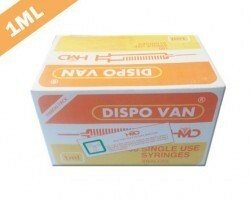 HMD has in its stable some of the leading and fastest selling brands of medical devices in India which include – Kit Kath IV Cannula, Cathy IV Cannula, Cathula IV Cannula, Cathy Neo IV Cannula (24G & 26G), Cathy + Sip Clip IV Cannula (safety IV cannula), Dispovan Insulin Syringe (available in 30 gauge & 31 gauge) , Unolok Scalp Vein Set, Dispovan Single Use Needle, Dispovan Single Use Syringe with Needle, Dispovan Single Use Syringe without Needle, Glass Van Surgical Blade, Scalp Van Infusion Set, Unolok Scalp Vein Set, Unolok Infusion Set, Unolok + Infusion Set, Techno Cut Surgical Scalpel, Unolok Syringe Use Syringe without Needle, Unolok Syringe with Needle, Vaku 8 Blood Collection Set and Vaku 8 Blood Collection Tub.